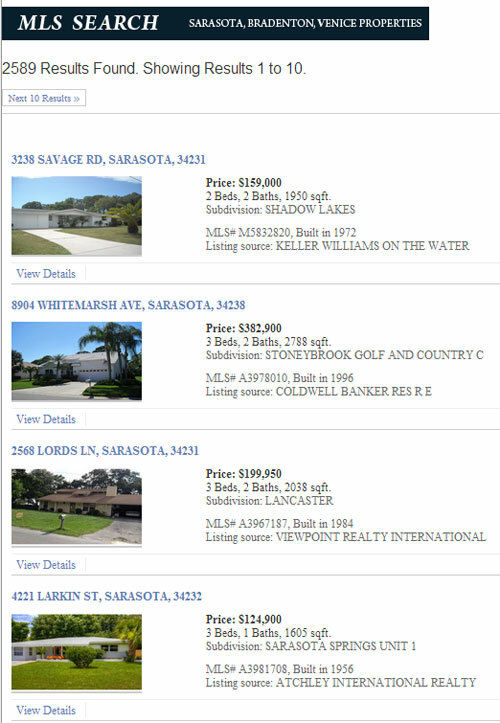 Sarasota real estate agent Tom Waters’ requirements were to create a website that would inform visitors about his background and services offered. 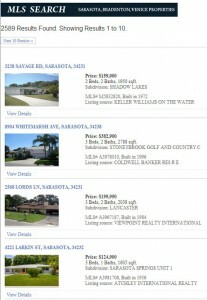 In addition, a way to search area MLS listings would be needed. For CMS, we used WordPress, because we find it to be a very flexible, easy-to-use framework. We also created and customized a simple theme (CSS/PHP). 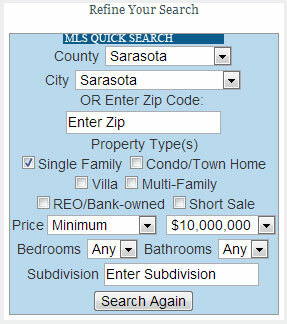 Access to MLS data (available through Mr. Waters/Coldwell Banker). In the end, it was an interesting learning experience in dealing with database organization, RETS (real estate transaction standards), form processing, CSS, and a little AJAX (for some administrative tasks). 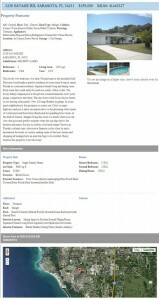 Typical Listing, with info, photos, and map. Real Estate Transaction Standard (RETS) is an attempt to rectify the problem of MLS’s not having a common standard. RETS is a way for MLS systems to share a common language. This makes it easier on everybody – especially developers who have to write (and rewrite) custom code every time there’s a different MLS being accessed. With the help of PHRETS (a PHP library for RETS), records are accessed, parsed, and then used to update a local database (MySQL). A WordPress template is then created to retrieve and display the local data. The user can then choose to filter that data using certain search terms.